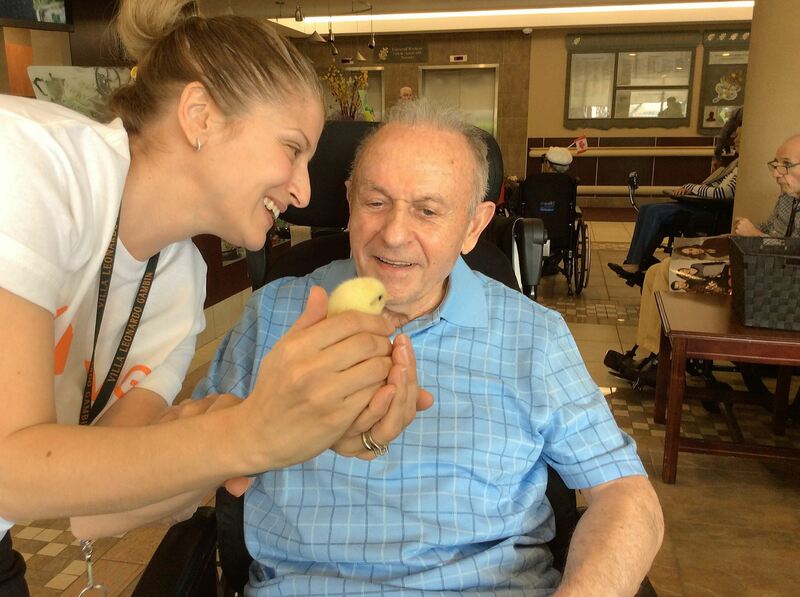 Villa Leonardo Gambin (VLG) is a long-term care residence centrally located in Woodbridge, ON. The residence has been home to close to 800 people since it opened on October 30th, 2004. The mission of VLG is to create and celebrate a purposeful, exceptional, quality of life which is evident as soon as you walk through the front doors of this vibrant residence. 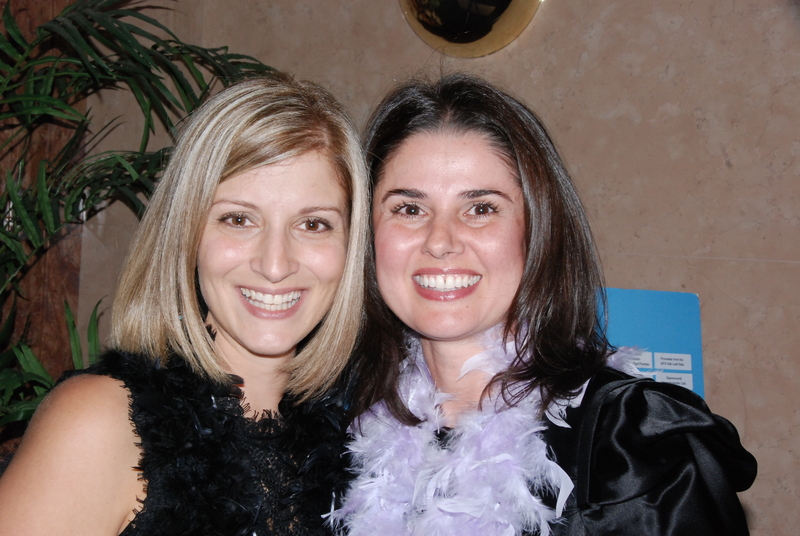 On October 15th the Villa Leonardo Gambin Charity held its 15th Annual Oak Leaf Gala. This year’s Bourbon Street Theme brought a taste of the “The Big Easy” to the Famèe Furlane Toronto. 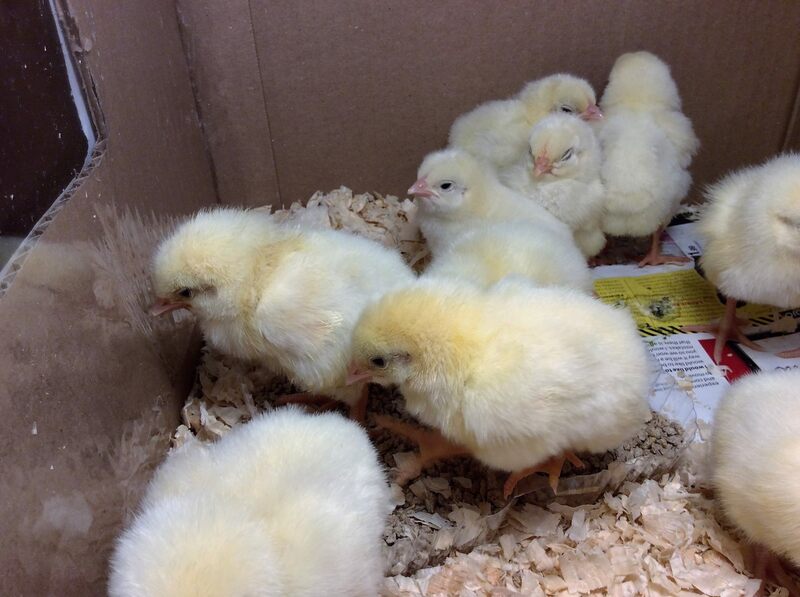 “We are thankful to all the guests who continue to support the Oak Leaf Gala. 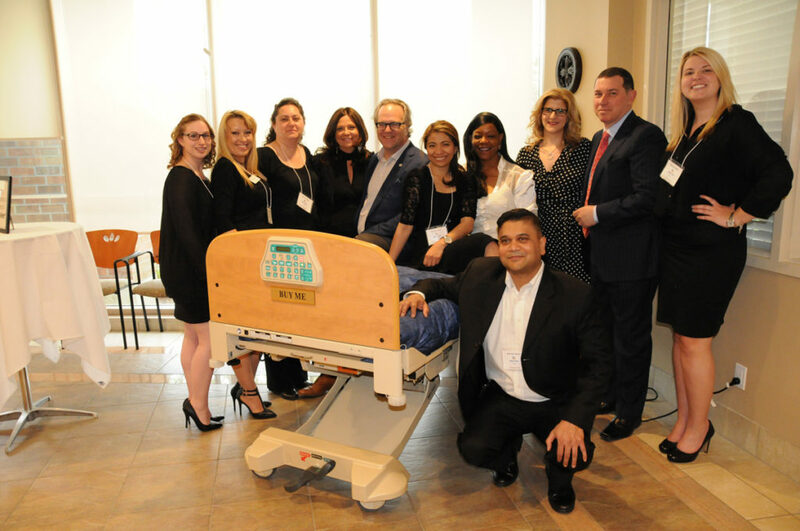 This year we raised over $100,000 that will be used to help purchase new electric beds for the residents and provide the additional funding needed to continue to deliver Best in Class care to the community,” says Board Chair Jerry Buligan. The evening began with a performance from Toronto’s own Turbo Street Funk who entertained the audience with their interactive performance. The evening’s entertainment continued with Swamperella who performed Cajun music in keeping with the event theme. The guests then danced the night away with the musical stylings of Simply Grand which is led by Juno award nominated George St. Kitts. 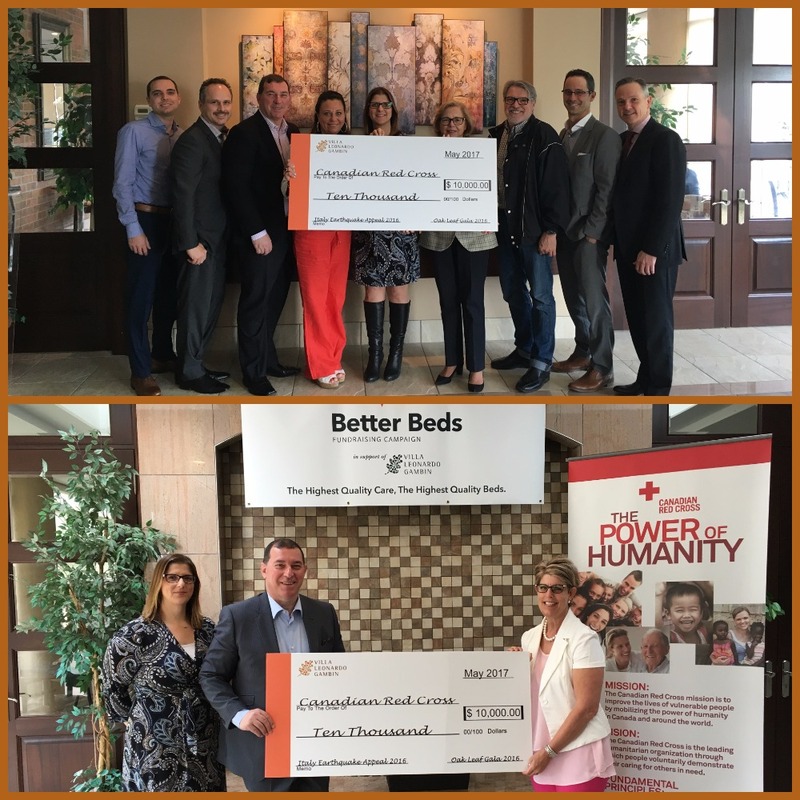 We were honoured with a presentation by Mayor Maurizio Bevilacqua who presented the Charity with a cheque for $10,000 in support of the Better Beds Fundraising Campaign. Guests were surrounded by scenery from the streets of New Orleans. Tables were decorated with replicas of street lamps and feathers for a whimsical touch. 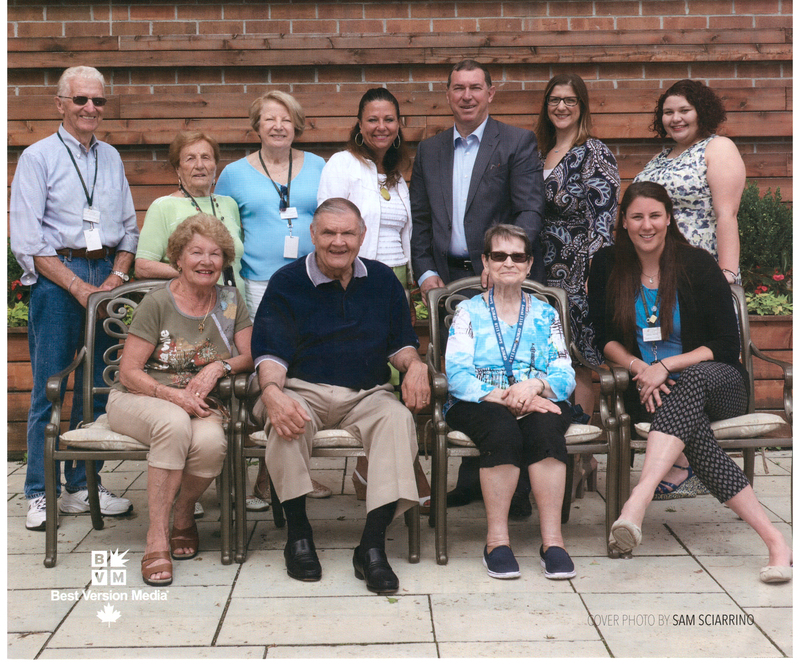 The establishment of the Villa Leonardo Gambin Charity would not have been possible without the presence of the Famèe Furlane Toronto which was founded in 1932. 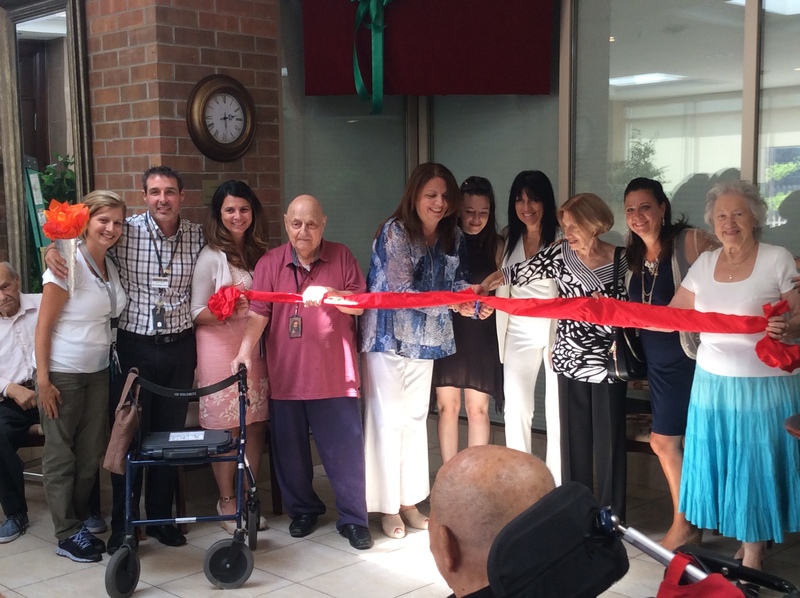 Located on Steeles and Islington in Woodbridge, ON, the Friuli Campus is home to the Famèe Furlane Toronto, the Friuli Terrace and the Villa Leonardo Gambin Long-Term Care Residence. 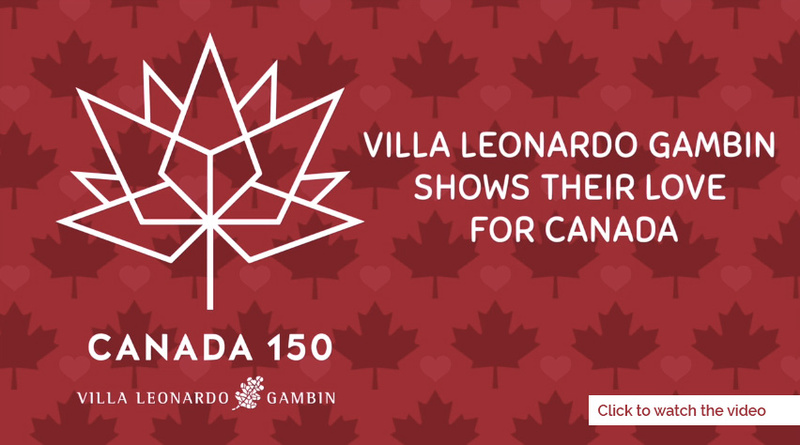 For more information about Villa Leonardo Gambin or The Oak Leaf Gala, please visit www.villagambin.com or call 905-856-7619. 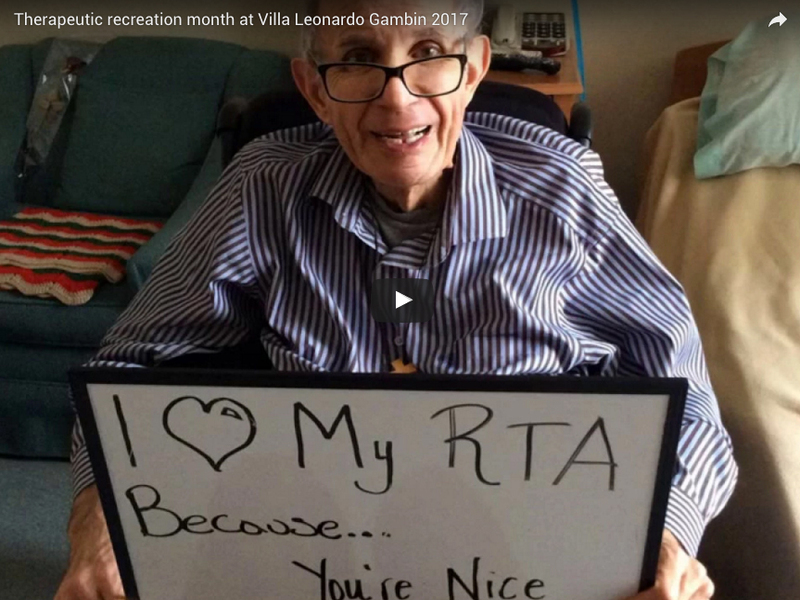 Residents, team members and families celebrated the unveiling of their brand new café/bar television generously donated by the Baiocco family on August 16th in memory of one of Villa Leonardo Gambin residents Domenico Baiocco. Domenico was a resident at Villa Leonardo Gambin from 2011-2016 and was a wonderful and caring man with many friends in the home. 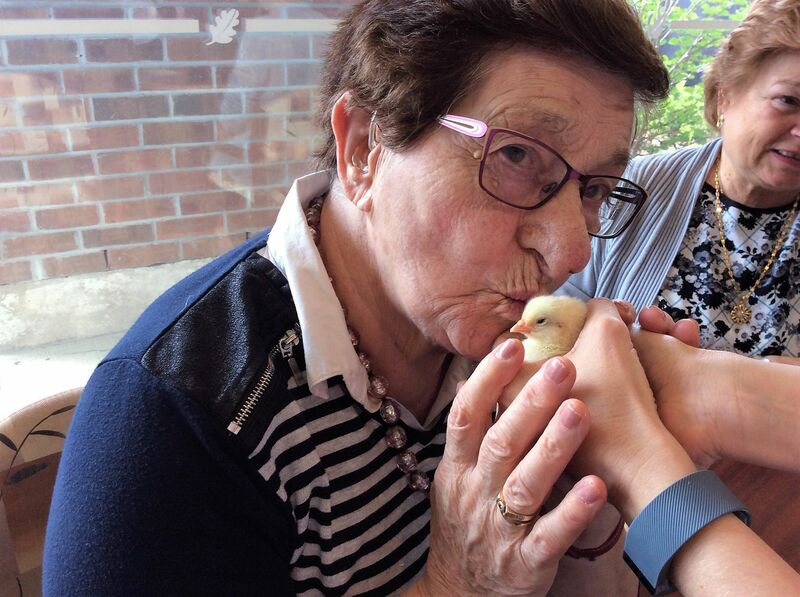 The Baiocco family continues to support Villa Leonardo Gambin through volunteering their time and visiting residents. 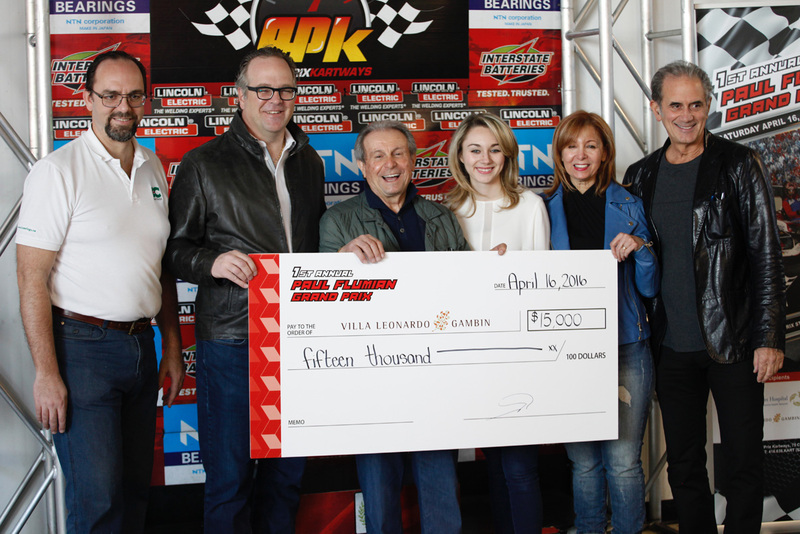 The residents, family members and team at VLG would like to thank the Baiocco family for their generous donation and their ongoing support. 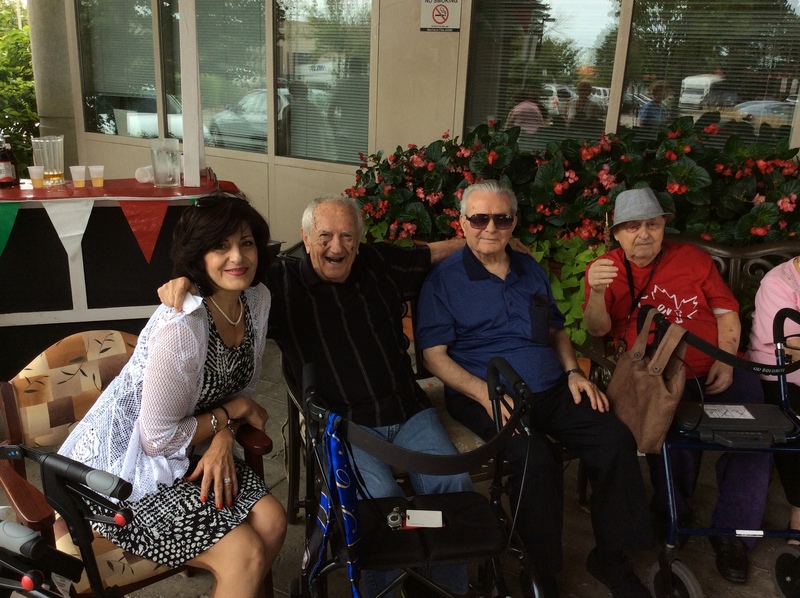 On August 15th the residents at Villa Leonardo Gambin celebrated their 12th annual Ferragosto party. 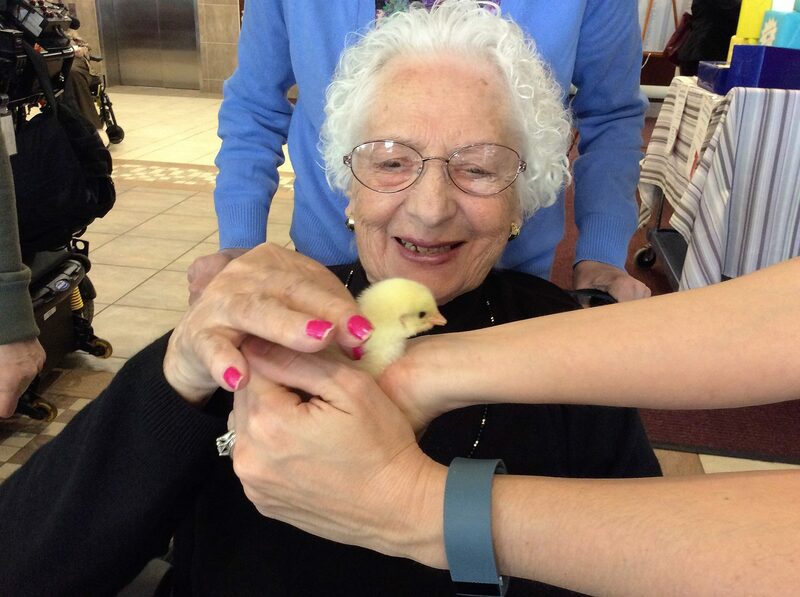 The residents, family members and team enjoyed Brio, spiducci and ice cream. As well, there was live entertainment throughout the afternoon for all to enjoy. The weather was beautiful and everyone had a great time. Please join them next year for their 13th annual celebration!